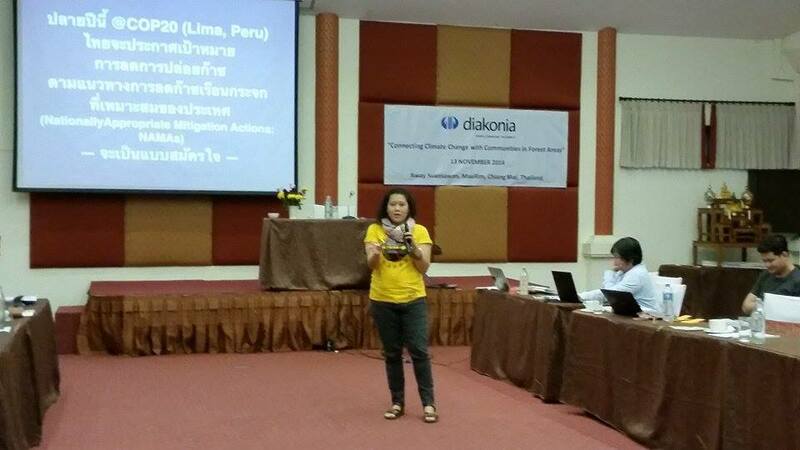 Due to continuous interest of Diakonia Thailand's partners on climate change and environmental awareness issues therefore demand for a capacity-building training, TCJ conducted a survey with partners on July 17th. Most partners work with communities in forest areas and ethnic groups in various capacities and perspectives. The survey result suggests that issues partners deem most relevant to their areas of work include: more understanding about forest-carbon initiatives (e.g. REDD), the market mechanism, updated situation about the projects or initiatives which may compromise their communities, and implications of climate change on their communities. A few other responders (to the survey) are interested in energy and other climate related issues. 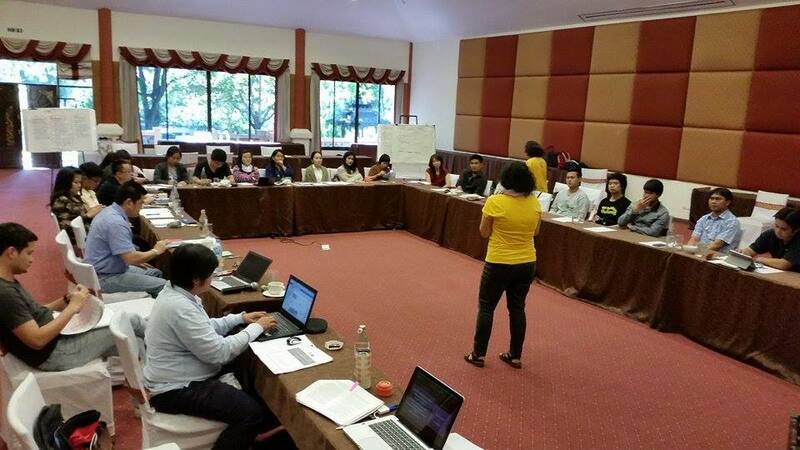 Taking this into account, TCJ has designed a 1-day workshop to specifically focus on the links between climate change (politics and situations) with communities in forest areas which is currently one of the most pressing threats to partners' rights holders. The workshop is titled “Connecting climate change with communities in forest areas”. The morning session will start with discussing current contexts of global and national climate politics especially on forest and market mechanisms. The afternoon session will focus on current threats to communities in forest areas namely the ongoing REDD+ initiatives and the recently proposed National Forest Management Master Plan under the NCPO. The workshop will ends with discussions and exchanges between participants and contributors. ดูหนัง สนทนา จิบชา "รับลมหนาว เคล้าโลกร้อน"